In spring and in summer, come to party!! 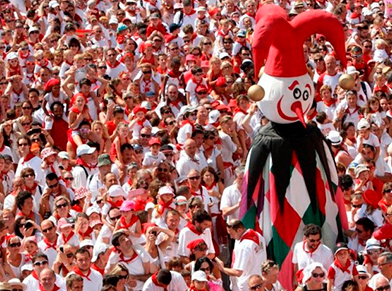 Here, the parties are part of the everyday life : spontaneous or organized they can be a simple game of card (mus), of a meal between friends punctuated with songs, either with more traditional forms as carnivals in February, Corpus Christi processions “Pesta Berri ” in June, games of Basque strength bringing into conflict the strong men of villages, races of cows in streets, pelota…. 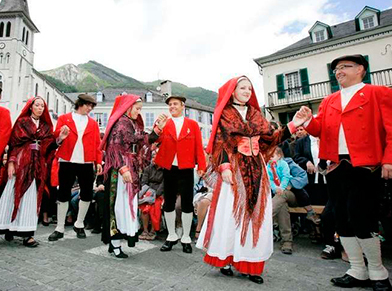 Culture is not either outdone, because of festivals of music, dances, songs are present throughout the year. 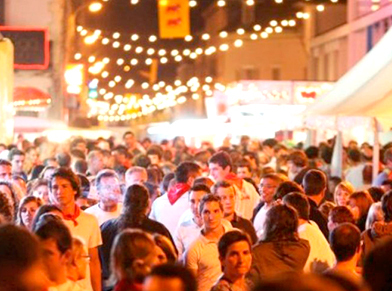 “Heste de la Saü” is the name of the ” festival of the Salt ” during which Salies-de-Béarn pays tribute to the White Gold, exploited since 15 centuries before J.C and who made its fame. 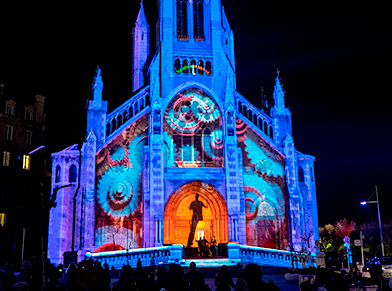 Salies-de-Béarn welcomes you in its clothes of festival and opens you even the doors of the Museum of the salt to understand even better its attachment in the salt. 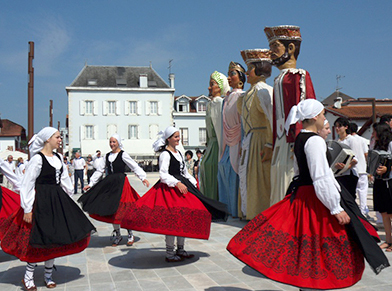 During this big popular and familyfestival, the public can see the traditional costume of Béarn, and all the spectators are invited to become the actors of the party. Streets, houses, shops are carefully decorated on the theme of the year. 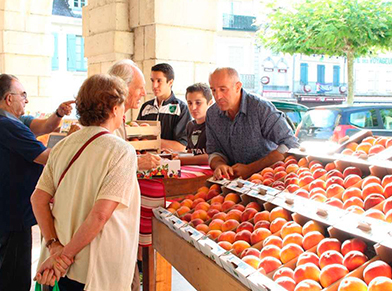 Food and manufactured market proposed by local producers and craftsmen. 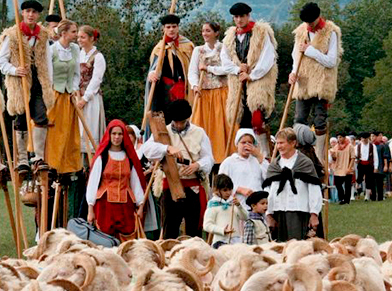 The transhumance which is proposed for the festival of the Shepherds is a small travel of about fifteen km of a flock of sheep coming down the high valley of Aspe to Aramits. The crossed sites offer a magnificent landscape of Pyrenean Piedmont. The festival of the Shepherds, since its creation, wishes to emphasize and to make the authenticity of this pastoral life known, as well as the link of the shepherd breeder with its animals. During the competition we can only admire the know-how obtained by a patient training, notice the very beautiful capacity of the animal to be immediately answered the expressed orders. And even better, more hardly and much stronger, we shall perceive the very important complicity of the dog with its master. 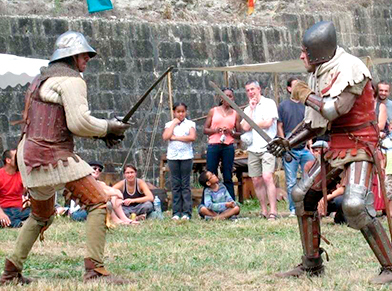 In September 4th, 1993 took place the first “world championship of Garbure” in Oloron Ste Marie. 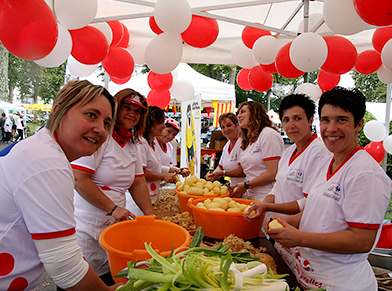 In front of such a success the organizers decide to create an association “Garburada” to promote and defend this symbolic typical dish. race with the bags of wheat (120m to travel with 76 kilos on the back). 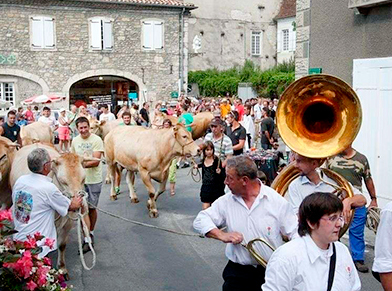 In August 20th, the cow, “the blond of Aquitaine” is the guest star. 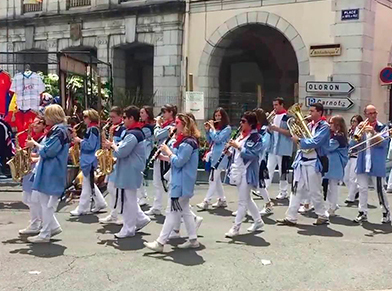 Exalting brotherly communion around the “langue d’oc” and the cultures of the South, this nice festival begins with a sound of one cantera at 7 pm on the Royal place. About forty groups in four days, subtle marriage of the generations and the styles. 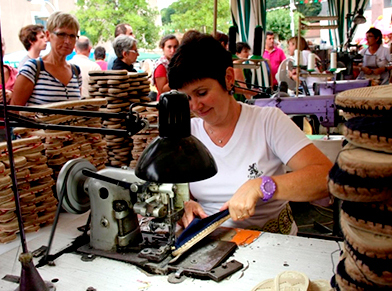 Square of the paths, to discover the know-how of the “sandaliers” and the attraction of the hand-made in Soule region. 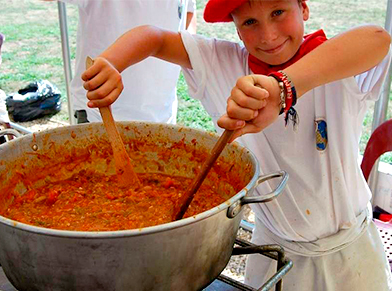 Born in 1862, this festival honors the “roussane” peach and the manseng. 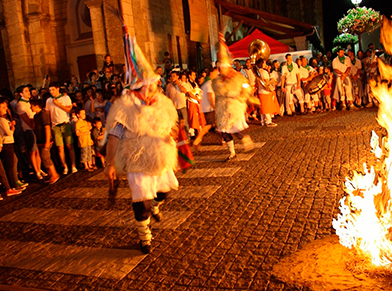 The festival of Bayonne are a festive period in the city of Bayonne which begins Wednesday which precedes the first weekend of August (normally the first Wednesday of August but the beginning was moved forward since a few years because of an influx become too important) and ends Sunday following. 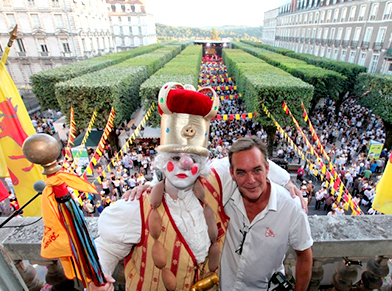 In 2004, this festival gathered between 1,3 and 1,5 million visitors, making it the most important festival of France. The rigorous holding is white, accompanied by a scarf and by a red belt (cinta or faja). 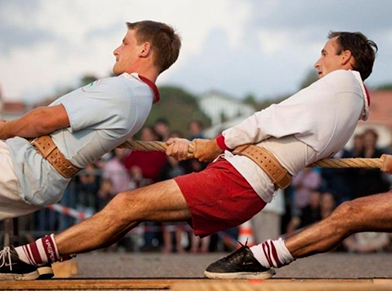 This holding, non-traditional of the region, results in fact from Navarre in Spain. 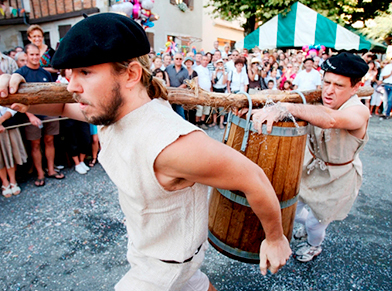 The festive practice is registered on the Inventory of the French immaterial cultural heritage. The city is a member of the Union of the French bullfighting cities. During the festival two bullfights take place.